Alpine grasslands are amongst the most valuable grassland ecosystems for biodiversity conservation and are significant deliverers of ecosystem services – carbon sequestration and storage; climate resilience; soil and water protection; fire and avalanche prevention and a wide range of cultural values from traditional foods to characteristic regional landscapes. Most of them are ecologically important and are classified as Natura 2000 sites in Europe. Apart from being home to important habitats and associated species they help for sustaining rural livelihoods and foster the vital community/economic development . The main overall threat to these grasslands is the decline of extensive traditional livestock farming, with abandonment, which is an increasing concern across the EU. The decline in shepherded grazing over recent decades has had particularly negative consequences leading to scrub encroachment but also overgrazing in some areas. 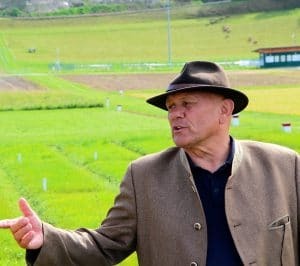 In Bulgaria farming and basic food processing form a key part of the economy in many rural and mountain regions and in some cases are the only source of income of the local population. That is especially valid for marginal and border regions where few economic opportunities exist. 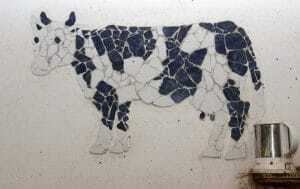 The grasslands are used in various ways: from highly extensive, under seasonal grazing by shepherded flocks; to micro-mosaics of hay meadows and orchards under labour-intensive management. These days they face many and diverse challenges related to their sustainable use like ageing populations, migration, declining farming and consequent abandonment of farmland that result in a loss of social and environmental capital, including biodiversity. 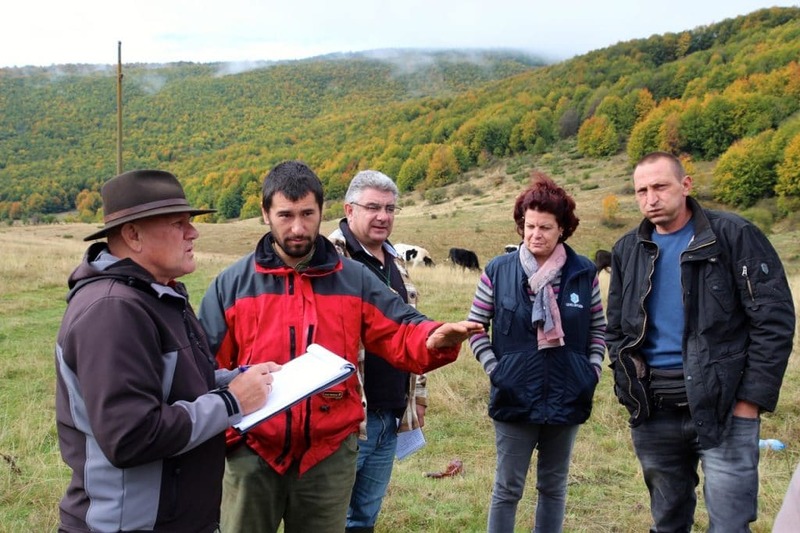 STEP – the Society for Territorial and Environmental Prosperity, a Bulgarian NGO, works towards achieving sustainability in rural development and rural economy. Provision of information and consultations on agriculture, environment, social and regional development policies. 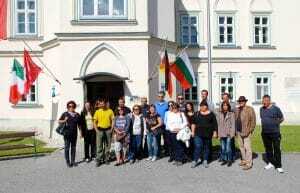 The members of STEP strive to involve and cooperate with local communities, representatives of the national authorities, thematic experts and partner organizations in our activities and projects. 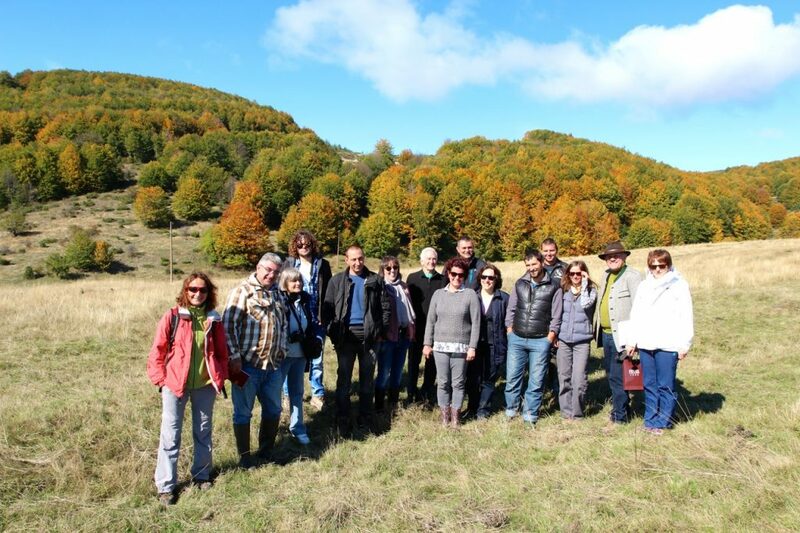 “Currently STEP is implementing a project in Godech municipality that aims to contribute to understanding the problems and finding solutions for the governance of municipal pastures in the Natura 2000 sites of Godech municipality. 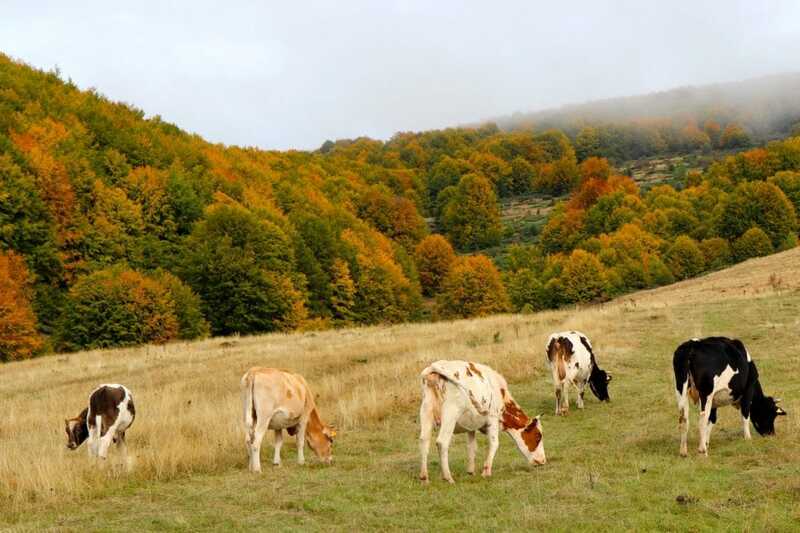 The municipality is located is Western Stara Planina, near the border with Serbia, and has approximately 4100 ha arable land, 4550 ha meadows and 10300 ha pastures and common grazing land. While analyzing the situation we found that there is great scope for improving the knowledge of the local population how to maintain pastures in Natura 2000 sites in sustainable way by making the existing extensive farming systems economically competitive, as a model for a green economy in the countryside. 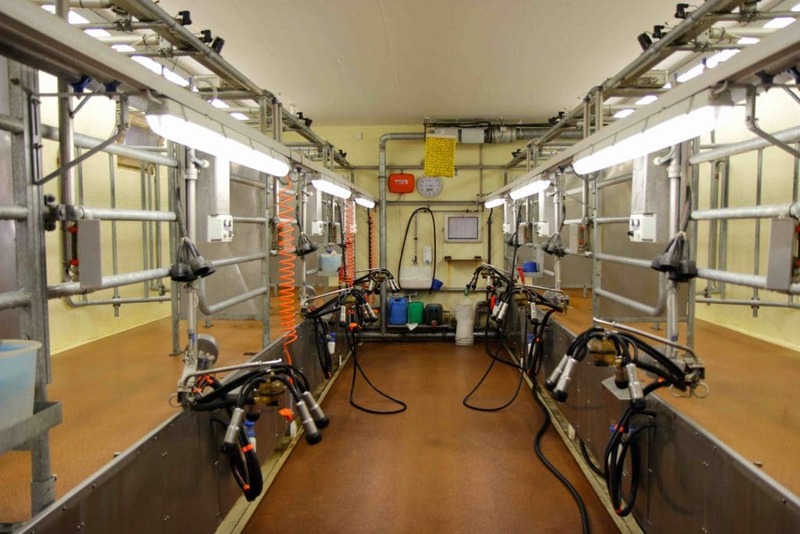 One option for improving competitiveness of is adding value to farm produce through on-farm processing and direct sales, for example of dairy products. 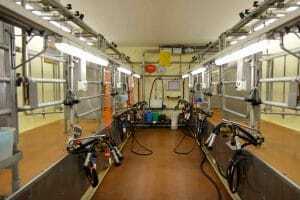 This approach can transform the viability of small-scale dairy farms without intensification by taking advantage of added-value and market opportunities. 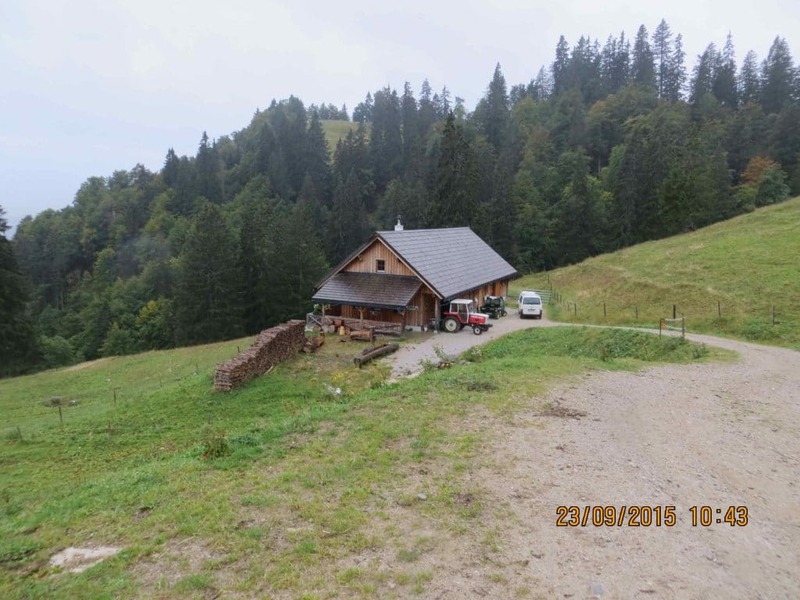 We consider that sharing good practices and experience between countries with common regional issues related to sustainable management of alpine pastures will contribute to improving the viability of these farming systems. The idea of the action therefore is to exchange experience and good practices for sustainable use of mountain (alpine) grasslands in Natura 2000 sites between Bulgaria and Austria. 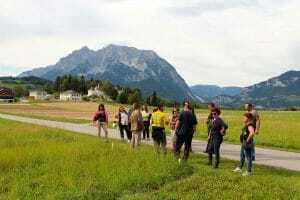 Between 21 to 25 September 2015 a study tour was held to exchange experience and good practices for sustainable use of mountain pastures near Raumberg, Austria. The trip was organized by the Society for territorial and environmental prosperity (Bulgaria) and the Institute for plant production and landscape management – HBLFA Raumberg-Gumpenstein (Austria) and was funded by Arkleton Trust (UK). 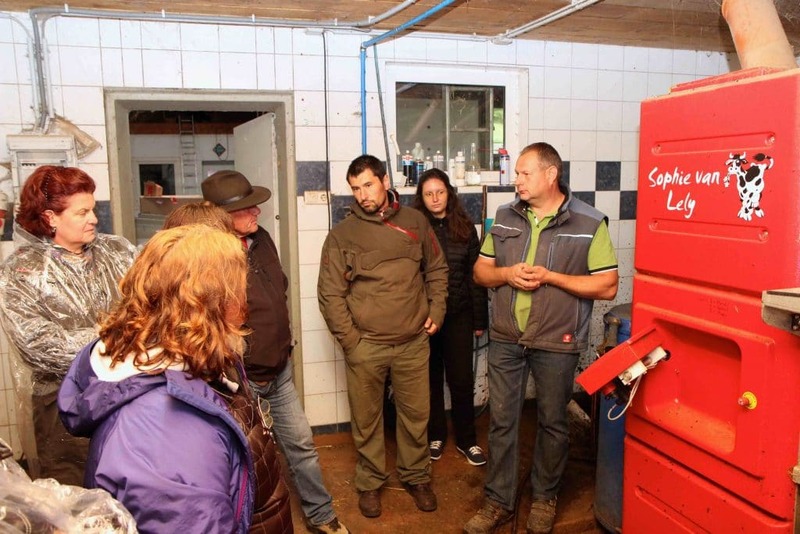 Farmers from Godech municipality, representatives of Godech municipality and Local action group “Berkovitza-Godech”,as well as STEP experts and volunteers participated in the study tour. 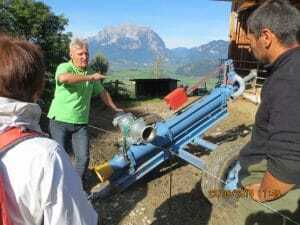 The exchange of information, knowledge and experience transfer took place on farms, pastures, experimental fields and farms of the institute and in the technical school of agriculture and alpine farming. Mr. Karl Buchgraber – Head of Institute for plant production and landscape management presented the results of the trials in the last 50 years for creation of grass mixtures for mountain pastures; different ways of maintenance and conservation of pastures and groundwater protection; livestock breeding in the demonstration farms of the Institute; the advantages of the different livestock types and breeds and their important role in maintaining the biodiversity and landscape of alpine grasslands. 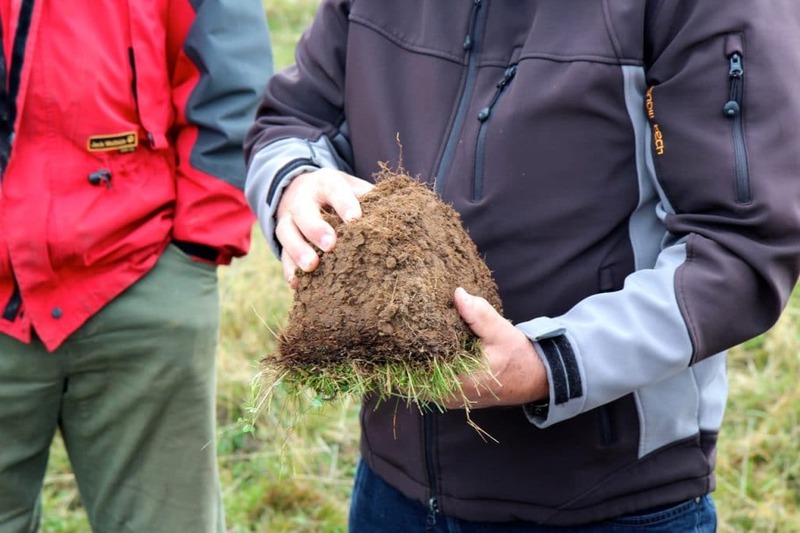 Results from the practical experience on the impact of climate change on grassland and the necessary changes to their management were also shared. 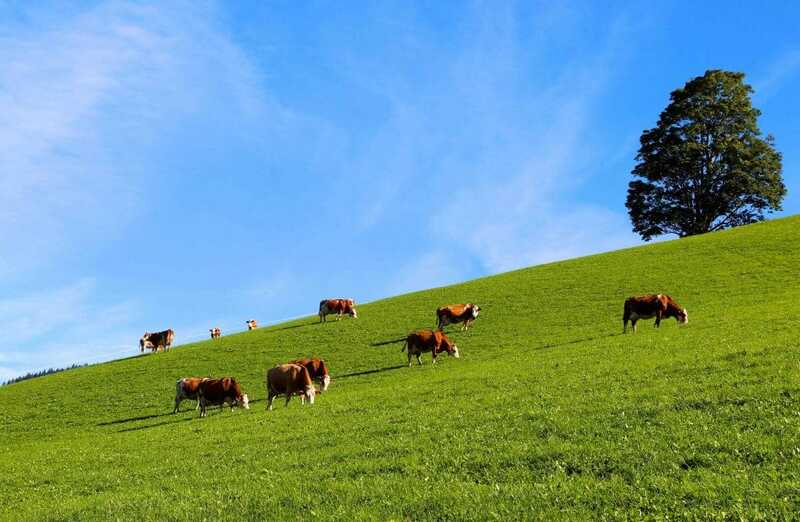 The results related to the impact of different agricultural practices on maintaining grassland in Natura 2000 sites and the protection of their biodiversity were also shown. 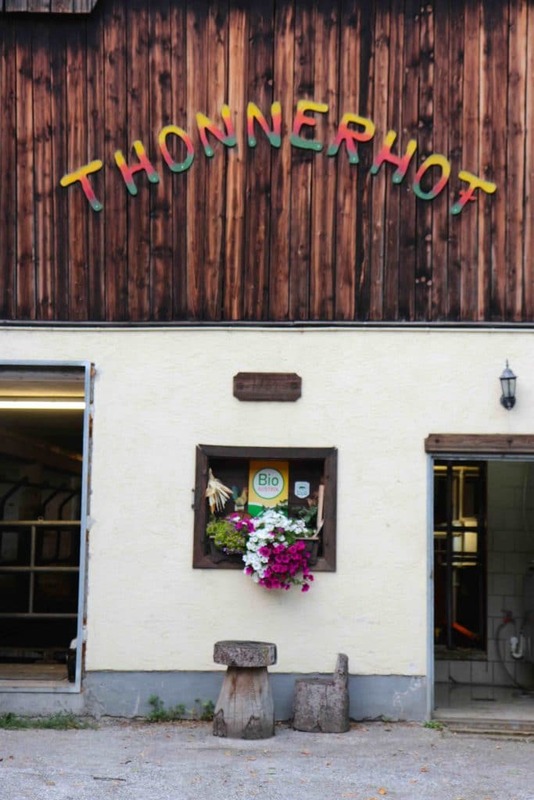 On the way back we visited the “Lippizaner” horse breeding station for horses in Piber, where we learnt about the rearing horses, their selection and role for maintenance of pastures. 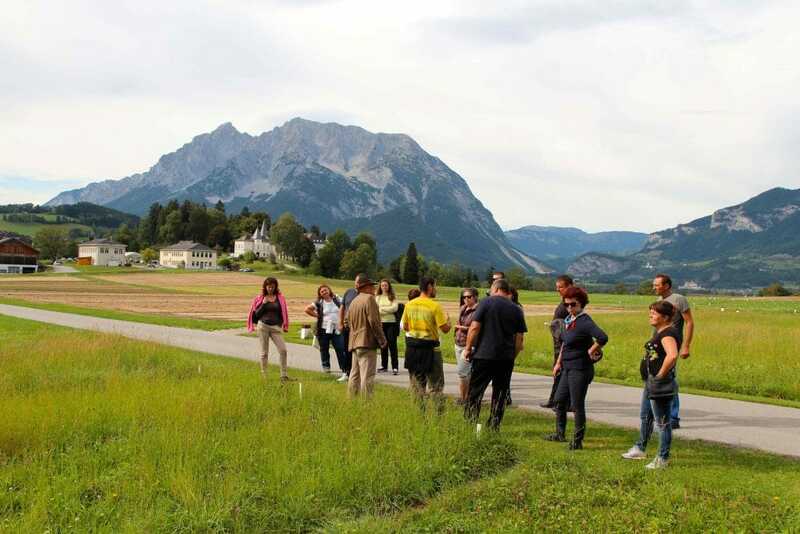 The farmers and the experts of Godech municipality and STEP observed the constantly evolving grassland management practices in Austria that include adaptation to climate change, introduction of new technologies and innovative solutions to optimize working conditions and animals care, sustainable use of natural resources, biodiversity conservation and environment protection.